For instance, summer hats are often made from lightweight material such as cotton or straw to keep your head cool while providing you protection against the summer heat. Fall and winter season hats are made from thicker materials to provide enough insulation during the cooler climate. The thing is that season hats are designed to meet the demands and needs of the wearer during different types of climates and seasons. 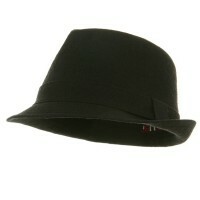 If you are looking for Any Season Hatthen you came to the right place. Here at e4Hats.com, we have hats for different seasons so you just have to choose the one that fits your needs and style. Not only do these season hats complement your outfit of the day but they also provide you with ample protection against different types of weather elements. 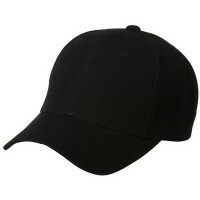 But if you are looking for a specific style of season hats, then all you need to do is browse through our page. 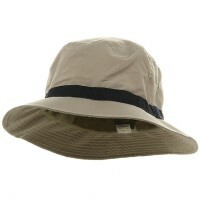 We have Summer Hats that are perfectly designed for the warm months. Our Spring and Summer Caps are made from lightweight and breathable material so you can keep your head cool despite of the warm weather outdoors. 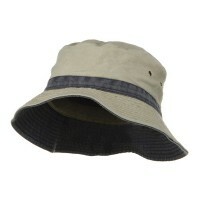 Wear them when doing different outdoor activities like hiking, camping, or gardening. 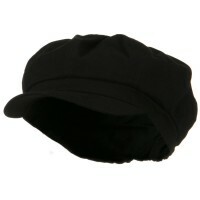 While summer caps are perfect for the warm months, they do not provide adequate protection during the colder months. Thus the Winter Hats are perfect for you. These hats are made from thicker materials so you keep your head warm despite of the cold weather outside. Seasons change so it is important that you wear the right headwear. You can wear various hats for spring, summer, fall, and winter to match your outfits. 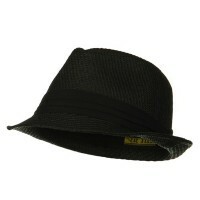 Here at e4Hats.com, we have a wide variety of season hats that is perfect all year round. Hats and caps are important accessories anyone should have in their wardrobe. In fact, you need to have different sets of hats for every season. This is not only to complement with your look but to also provide the right protection to your head.